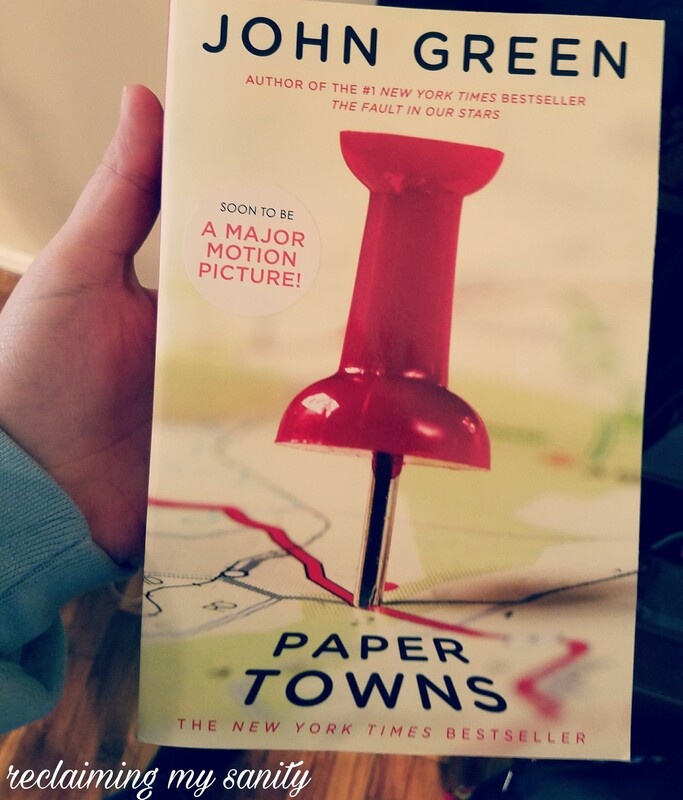 Well, I haven’t actually started it yet, but I did just get a new book. I never really enjoyed reading until I reached adulthood. I struggled with comprehension for a very long time in my younger years, it made me feel too stressed to read. I would skim the books hoping it was sufficient to pass the worksheet, quiz, or class discussion. I only could sit and read the things I was interested in. I enjoyed Greek mythology and Holocaust stories. 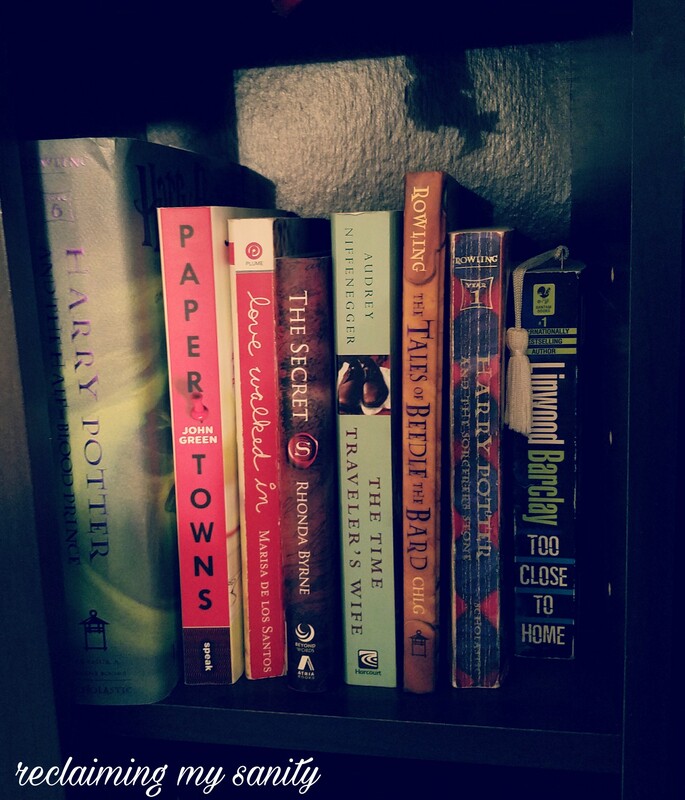 I also really liked the books The Giver and The Outsiders. I think those were the only two books I was required to read that I actually enjoyed. I actually wound up finishing them before I was even suppose to. I just had to know what happened next! I am still the same way now. I have to be interested in what it is I am reading. Once I am interested, I can’t stop. One way that I have found interest in books is when a new movie is coming out, they play the trailers for them. Usually, in the trailer, it will say based on so and so book. If I found the trailer to be intriguing then I will find the book. 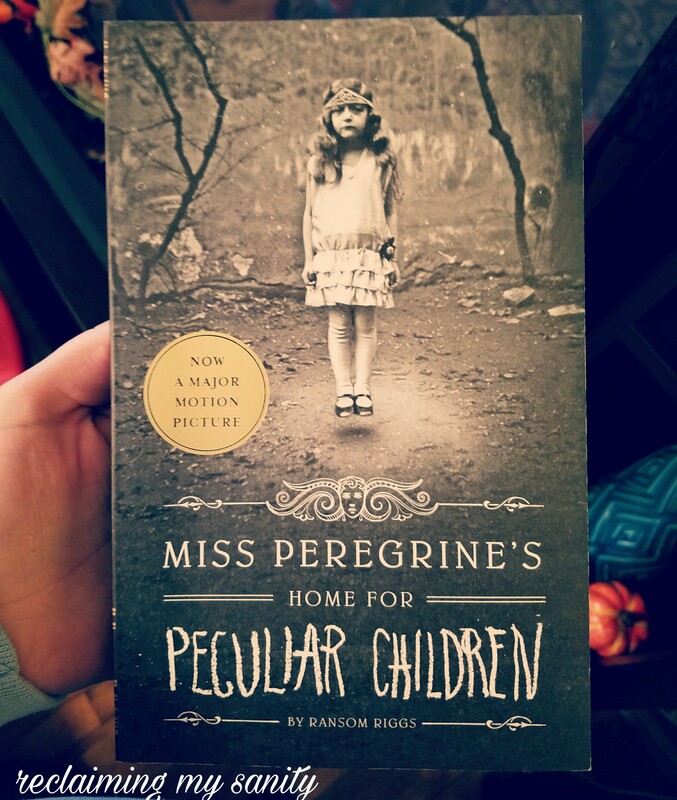 Two books I did that with are the books Paper Towns and Miss Peregrine‘s Home For Peculiar Children. I only have 2 of the series, but the books are better. For the last month or so, I have been looking for something new to read. Nothing really had been jumping out at me. I was considering the book Dorothy Must Die, but just didn‘t (for no real reason). Awhile back, I wrote about the things I was watching. We finished the first season of Stranger Things. I decided to find something else to start. I kept watching Glee until I found something new. It took me finishing all 6 seasons of Glee, but I finally did. I started watching the show Big Little Lies on HBOgo. I watched the whole thing in one night! I just had to know what happened! Then I saw that it was based on a book and I immediately knew I needed to find it. During our Sunday funday I managed to find it at the store we just happened to be at. I am curious to see how the show and book differ. I am also eager to know what happens to everyone. 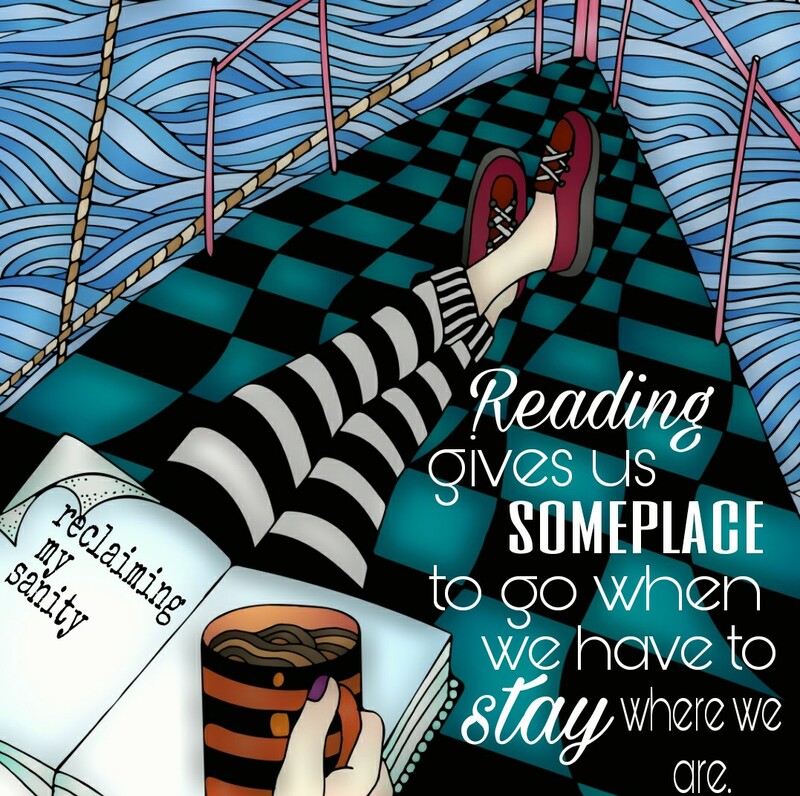 What book or books are you currently reading? How do you go about finding a new book? Let me know in the comments what your favorites are, maybe I will pick one of them next! 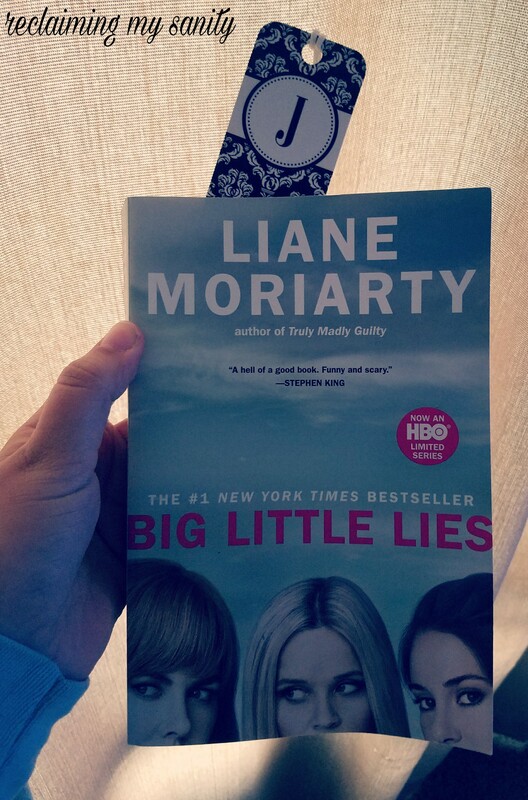 I’m the same as you, I have to like what I am reading…and then I can’t put it down! I have a bunch of books waiting on me, but right now I am currently reading “House Full of Insects” by Hymn Herself…it’s an ebook on Amazon, about her many times in a psych ward. Since I’ve been “in” twice myself, it’s an interest of mine. I also recommend “White Oleander” by Janet Finch. I own a copy and have read it so many times it’s ridiculous, LOL. I’m currently reading The Not So Subtle Art of Being a Fat Girl by Tess Holliday. My favorite book is True to The Game by Teri Woods. I will have to check those out! I haven’t heard of them before. The book I’m reading now is good so far. And my favorite book was a good book. It an urban street book just to let you know.